Loss prevention is a huge issue for the retail industry. 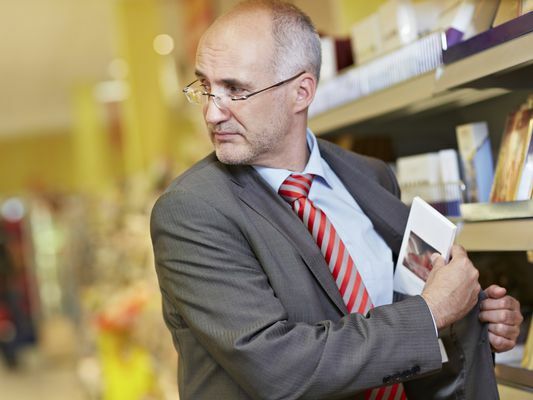 Don't let shoplifters hurt your bottom line! Get the basics on hiring security services, devising theft prevention strategies, and investigating retail theft.